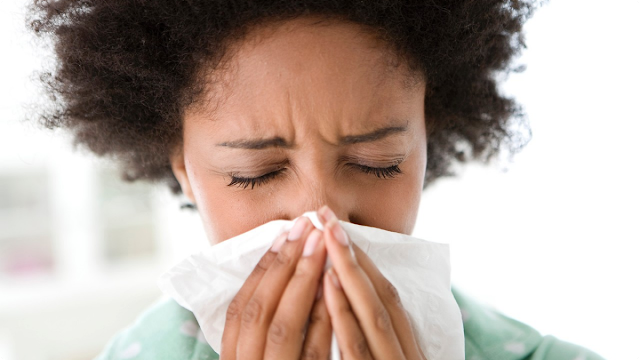 Naturopathic Tips for Beating Spring Allergies! Allergies are annoying. For those of us affected by seasonal allergies, we can essentially guarantee that for at least 4 months out of the year, we have to deal with pesky symptoms including red itchy eyes, runny nose, sinus congestion, cough, scratchy throat, headaches, and sometimes even GI disturbances. 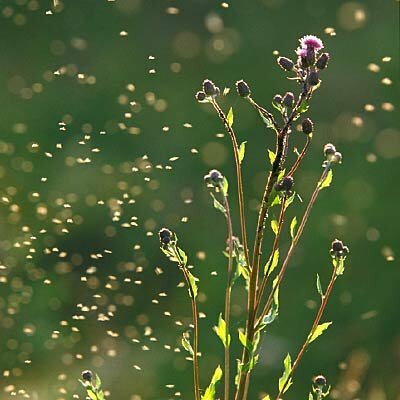 Millions of people struggle with seasonal allergies, particularly in the spring, due to pollen. But many people are allergic to other things like pet dander, dust, foods, and other molecules. Most people just kind of deal with their allergies with over the counter antihistamines such as Benadryl or decongestants like Sudafed. While these medications are wonderful at stopping the production of histamine and relieving congestion, they can be suppressive to our overall system. Luckily, there are many different strategies we can try to help your allergies decrease in severity and frequency! Identify food triggers, intolerances, and sensitivities: Try an elimination diet, in which we eliminate common trigger foods for at least 2 weeks, then rechallenge to see how/if the body reacts. From there, we can work on avoiding triggers and healing the gut. The gut plays a really important role in our immunity, so ensuring its healthy function is very important! Anti-inflammatory diet: Eat plenty of healthy fats (Omega 3 Fatty Acids), fiber, and protein. Decrease refined carbohydrates. Decreasing inflammation in the body helps our body heal and become less reactive. Home Cleanliness: Clean your home regularly and filter you air and water. Taking your shoes off at the door, washing your sheets at least once per week with hypoallergenic laundry detergent, and using a HEPA filter are some ways to start making your home allergy free! Fish Oil: Fish oil is a wonderful anti-inflammatory, that helps us fight allergy, but also helps reduce cardiovascular risk and improve our mood. Pro-Anthocyanins: These are concentrated flavonoids, which are natural anti-oxidant molecules found in many foods, but most abundantly in dark, rich, colorful berries such as blueberries! Vitamin C: This Vitamin does it all. It helps regulate histamine and it helps improve our overall immune function! Quercetin: This compound is another wonderful flavonoid antioxidant that helps decrease inflammation in the body and helps our body maintain a more normalized anti-allergic state. 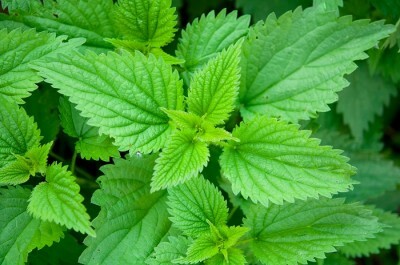 3) Nettles: This is probably the most well known herb for allergies. Nettles are an excellent source of flavonoids, vitamins, and nutrients. This herb is very detoxifying and purifying. Acupuncture and Chinese Herbs: I would custom tailor your treatment just for your specific health picture. It is not uncommon for folks to walk out of the office completely deongested and energized after an acupuncture treatment. Essentially, I would help support the specific organ channels in your body that led to you developing allergies in the first place, and help with specific symptoms as well. Want to get started on an allergy-free life?